I have been lusting after this palette for quite some time. I scroll past on Sephora and look at the promo images, I’m amazed. This sounds dramatic but the first time I decided to wear any of this palette outside of my house I got asked what eyeshadow I was wearing. That is something that never happens to me, and it was a makeup artist… k like what ?!? Becca is known for their highlighters, their ability to reflect light in a million facets kind of way. 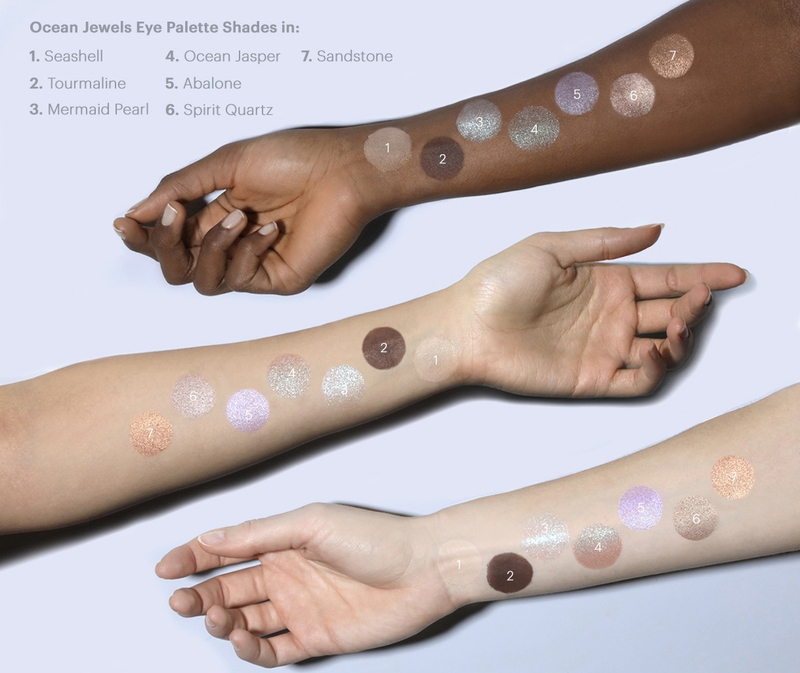 I remember after I discovered Becca’s famous Opal highlighter I would notice Becca releasing more and more products; primers, concealers, foundations, eyeshadows, kits all of these releases sort of snuck up on me. Essentially I was window shopping the Sephora website, and only walking by this palette… over and over and over and over again. Waiting for this palette was testing. Trying so hard not to just rip the packaging open and dig right in I couldn’t help myself. I swatched with oo’s and aah’s as my finger swept over the colors, they looked just like the picture. I really love this palette, it’s fun and the colors are sheer enough that the shimmer isn’t overbearing. As well, they provided a nice brown that works with most of the colors. Definitely a great palette to use alone, or with many other colors that I’m sure you have in your makeup repertoire. Should you like to view my awkward initial experience with this palette just click here. Previous Post How’s This Never Been Written: Ultimate Dupe!